When presentations wrapped in Nebraska and Alaska on Nov. 11, AASL completed a monumental task of facilitating 30 state-level Every Student Succeeds Act (ESSA) workshops in only 60 days. 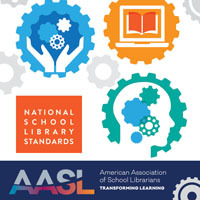 The workshops, presented in collaboration with the ALA Office for Library Advocacy and the ALA Washington Office, focused on highlighting opportunities within ESSA language for school librarians and school libraries to be addressed in state and local plans. Customized to fit the needs of each state, the sessions walked participants through the titles in ESSA that can be directly linked to the school librarian and school library program. Attendees broke into small groups to identify stakeholders and potential coalitions, craft key messages and develop elevator speeches. 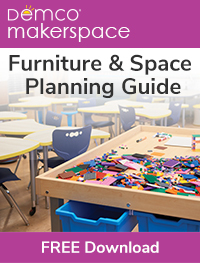 With these take-aways, school librarians and other stakeholders left prepared to conduct strategic discussions and develop specific plans for inclusion in their state planning and implementation process. AASL estimates the ESSA workshops will reach 1,500 stakeholders nation-wide. 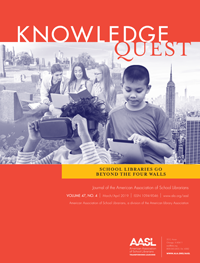 Participating state school library associations along with tools and resources can be found at essa.aasl.org. 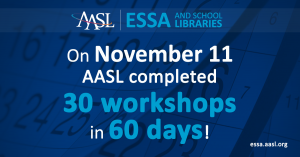 The AASL ESSA workshops are made possible through matching funds provided by Follett School Solutions.